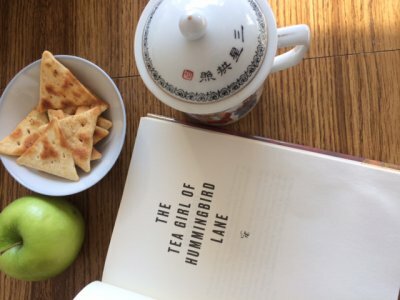 The Tea Girl Of Hummingbird Lane: Book Review by Dinh. In their remote Chinese mountain village, Li-yan and her family align their lives around the seasons and the farming of tea. For the Akha people, ensconced in ritual and routine, life goes on as it has for generations – until a stranger appears at the village in a jeep, the first automobile any of the villagers has ever seen. The stranger’s arrival marks the entrance of the modern world in the lives of the Akha people. Slowly, Li-yan, one of the few educated girls on her mountain, begins to reject the customs that shaped her early life. 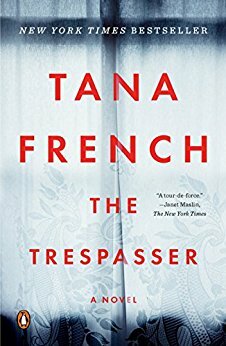 When she has a baby out of wedlock- conceived with a man her parents consider a bad match- she rejects the tradition that would compel her to give the child over to be killed, and instead leaves her, wrapped in a blanket with a tea cake tucked in its folds, near an orphanage in a neighboring city. 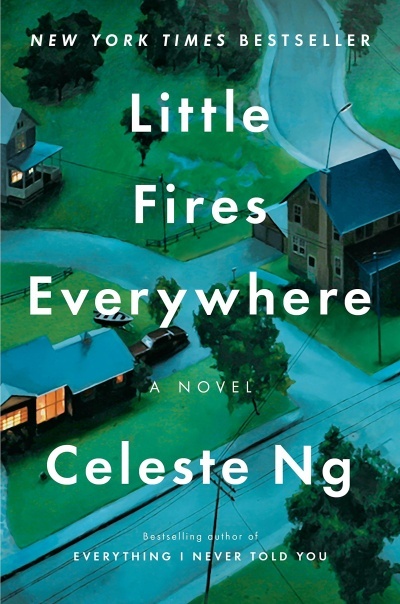 As Li-yan comes into herself, leaving her insular village for an education, a business, and city life, her daughter, Haley, is raised in California by loving adoptive parents. Despite her privileged childhood, Haley wonders about her origins, and across the ocean, Li-yan longs for her lost daughter. Over the course of the years, each searches for meaning in the study of Pu’er, the tea that has shaped their family’s destiny for centuries. Synopsis from hardcover book, 364 pages, copyright 2017 and published by Scribner. As many of you may know, Arlene and I are fans of Lisa See. Author See’s books are usually good so I was excited to read The Tea Girl of Hummingbird Lane, her latest book (6th), for our monthly read. 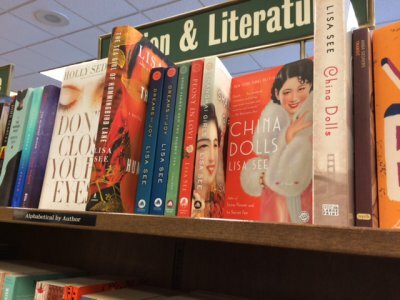 The last book club read that we did of See’s work was China Dolls, which was good. So did her latest book meet my expectations? Yes! Let’s see why it was a great read! What I love about Lisa See’s books is that you learn something about a different culture. The story is about Li-yan, an Akha ethnic minority from Yunnan, China and what happens to her when she gets pregnant and abandons her baby for adoption. We follow Li-yan as she comes into herself. She leaves her village and gets an education, starts a tea business, and eventual goes to America. Over the years, Li-yan searches for her lost daughter. Her daughter Haley gets adopted to a couple in California and also begins searching for her biological mother. See’s has a great ability to write in a way that connects the reader to the characters of the book. It is this ability that makes the story so enjoyable. The minute details of the book through the vast research that went into it, made the book believable. The evidence is in the writing. See gives you an in-depth look at the Akha, its traditions and culture, and the history of Pu’er tea.The book is steeped in Akha culture, similar to her other book Snow Flower and the Secret Fan (now adapted into movie) which is about the Yao culture of Hunan. See’s portrait of the Akha traditions at times can be shocking, however they are balanced with an understanding why things are done like that. Beautifully written with the descriptive style that encompasses See’s knowledge of the Akha’s way of life, the book is a compelling read. 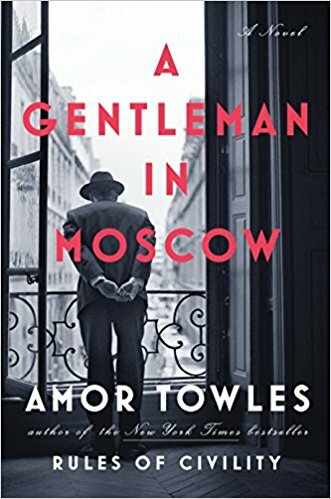 There are many wonderful characters in this book, many of which were interesting. Of note, Li-yan and her mother A-ma were the ones I found most endearing. I particularly enjoyed reading about Li-yan. She is a character you can relate to. Being young, falling in love and getting pregnant, and how she deals with it are all life lessons that shapes the person she is and becomes. Breaking from Akha traditions, Li-yan gives birth to the baby and gives her up rather than let her die. I liked that Li-yan is strong. Through all the obstacles, she persists. Li-yan’s journey to come into herself is not an easy one but she keeps going. A-ma is Li-yan’s mother. She is the midwife of the village. I loved that the bond between A-ma and Li-yan was so strong that even tradition could not get in the way. A-ma helped conceal Li-yan’s pregnancy and with the birth of her granddaughter. I had a lot of respect of A-ma, who with her role as mid-wife/healer she was able to get things done and have her voice known even though in the Akha structural system she was below a boy. I enjoyed that the book has a heavy emphasis of women and their connections, whether it is mother- daughter or friend. I enjoyed the ending. It was heartwarming! It was an ending that you’d expect from author See. It’s a Hollywood style ending in that it’s a happy ending. The bonds of mother-daughter, however far, is never broken by distance and that connection ultimately means that a meeting is possible. It’s quite apropos that it ends in the tea mountains of Yunan, where the story begins. 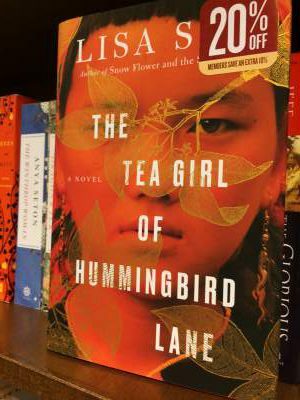 The Tea Girl of Hummingbird Lane by Lisa See was an enjoyable and satisfying read. The historical backdrop of China and of the Akha ethnic minority made this book a fascinating read. You’ll learn some interesting traditions of the Akha and of Pu’er tea in the process. As with other of See’s works, this book strength was in the strong developed characters that are endearing and interesting. 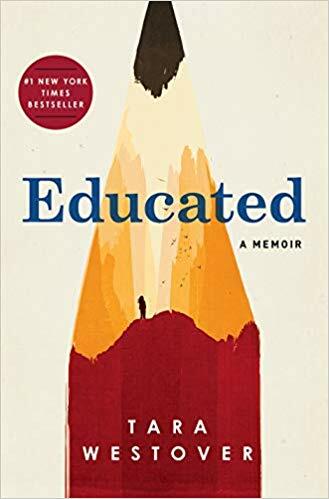 Beautifully written with great details of the Akha way of life, this book is definitely recommended for historical fiction fans and those that are interested in Asian cultures. Check out our book club questions for The Tea Girl of Hummingbird Lane! I’ve been meaning to read something by Lisa See; I really enjoyed Wild Ginger by Anchee Min and this keeps coming up as a rec based on that on GoodReads – I might have to add it to my TBR. Thanks for the recommendation, I will have to check out Wild Ginger. I really enjoy using Pu’er tea to make tea eggs. Do you know that dish? I enjoy books that introduce culture and customs in a way that is fun and educational, while also using emotions to drive the story forward. The daughter/mother relation sounds so intriguing and heartwarming. I don’t know the tea egg dish. Sounds interesting though. 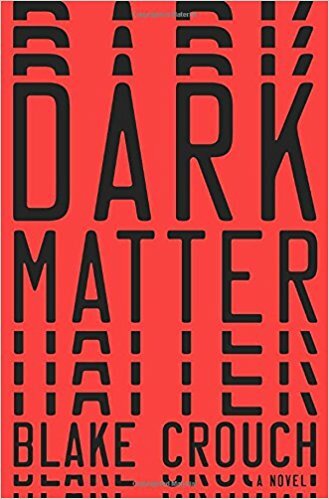 I liked this book because See does a great job in making us understand the characters and their culture. She raises some interesting themes, especially one on identity that I can relate to. It’s a super yummy dish. I use the slow cooker so it’s delicious and easy.